Can you believe it’s less than a month till we get to see Solo: A Star Wars Story? I am incredibly excited! 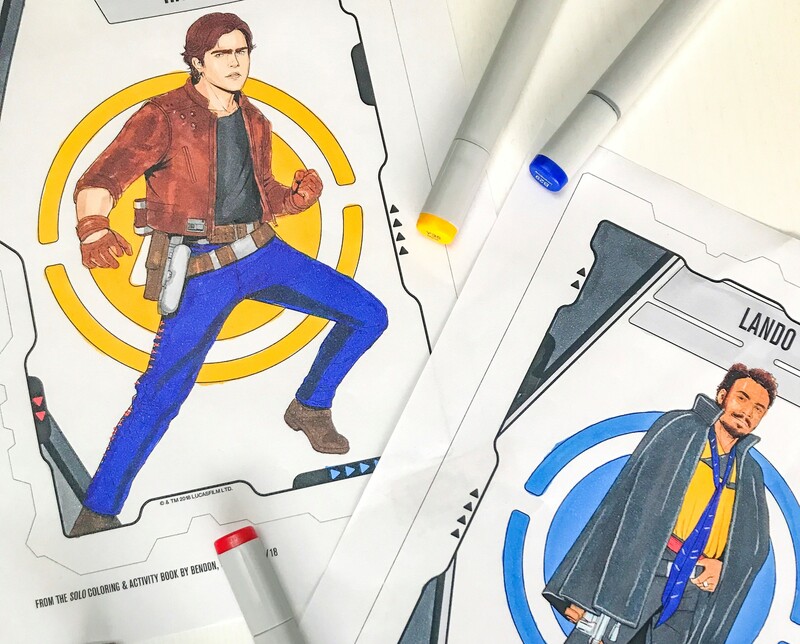 And to get pumped for the upcoming film, I’ve been enjoying doing these Solo coloring pages and activity sheets with my daughter! Solo: A Star Wars Story comes to theaters May 25th! A Tutta Pizza Fest at The Hollywood Palladium for Mother’s Day!